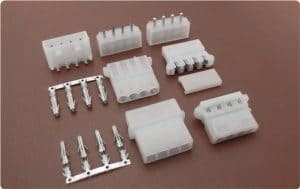 Our wire to wire connectors includes from 2mm pitch to over 6.3mm pitch. 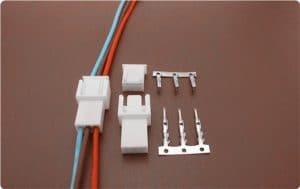 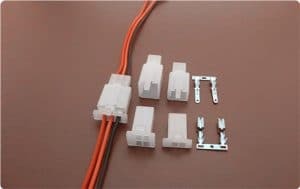 We'd like to offer competitive connectors and wire harness or cable assemblies compatible with brand one, like Molex, Jst, Yeonho, Dupont, Tyco and more. 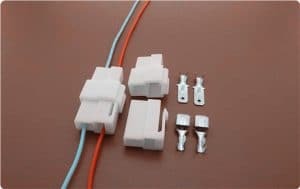 Multiple wire-to-wire connector types, whether it’s a 2-pin or a 4-pin wire-to-wire connector you need, are supplied by Scondar at the highest quality and with compliance with ROHS standards and other safety regulatory standards. 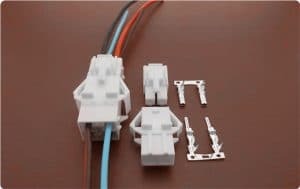 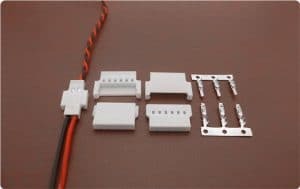 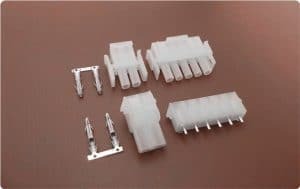 Scondar’s wire-to-wire connectors are manufactured in China also giving you the lowest possible prices. 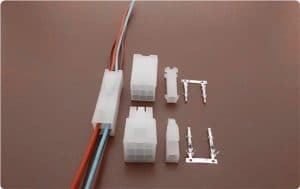 Whether it’s a JST, Molex, Amp or Dupont wire-to-wire connector you’re looking for, we can provide! 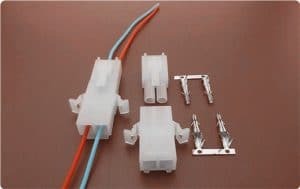 Scondar specializes in custom cable assembly, overmolded, IDC, discrete wire/crimp harnesses and cable looms. 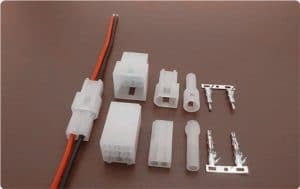 Wire-to-wire connectors includes from 2mm pitch to over 6.3mm pitch. 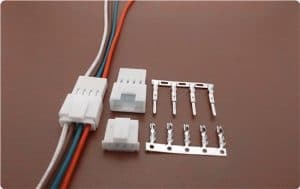 Scondar has a wide range of wire harness options such as a variety of wire diameters, twisted wire pair, jacketed multicore, shielded and many other options. 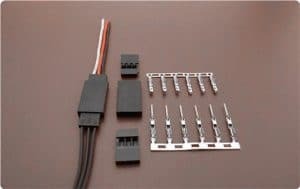 Custom-packaged assemblies are also offered to meet customers’ specifications. 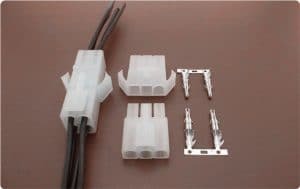 There are a number circuits ranging from 1 up to 15 to choose from, making allowing adaptable power delivery for various system requirements. 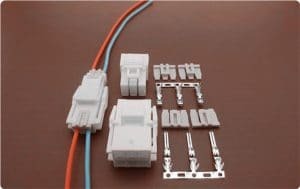 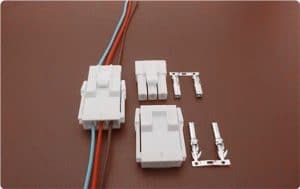 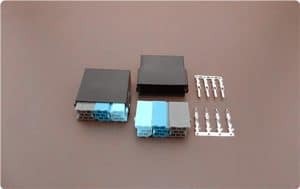 They are designed for blind-mating applications for single and dual row such as consumer white goods, office equipment, industrial automation equipment, industrial networks, rack-mount servers, routers and switches. 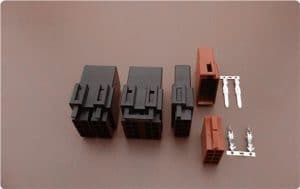 Provides excellent spring performance with high fatigue and corrosion resistance. 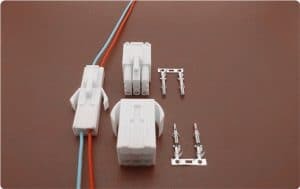 Utilizing Terminal Protection Assurance(TPA) Technology, Scondar manufactures wire-to-board connectors with enhancements in its connector housing and contact design to help prevent connection failure. 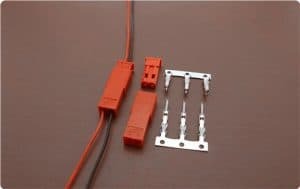 Scondar has a group of professionals specializing in electronic wire connections. 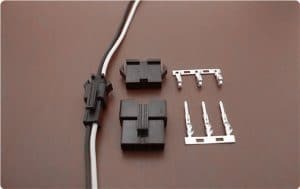 They offer wire-to-wire cable assembly service to their clients, delivering your projects into the next level with great customer care and service reliability.